Made in 1932, Erle C. Kenton's startlingly weird Island of Lost Souls still has the power to shock almost eighty years after it's release, heaven only knows how the audience of the time must have interpreted the film. Released pre code in America, the amount of censor baiting material in the film is quite amazing and it's no wonder it had significant problems getting a release in Britain. The film was rejected three times by the British censors before finally being passed in 1958. 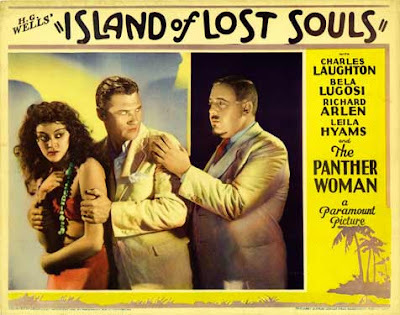 An adaptation of H.G.Wells novel The Island of Dr. Moreau, with more emphasis placed on the horror elements of the story, to the point that Wells didn't like the film. Parker (Richard Arlen) is picked up from a shipwreck by the crew of the Apia, a ship carrying a cargo of exotic animals to an island so small it isn't on the map. After an altercation with the captain, Parker is dumped overboard with the cargo. The secretive Dr.Moreau takes him in, promising passage back to America the following day. Moreau's secret is his work, experimenting on animals to turn them into humans. 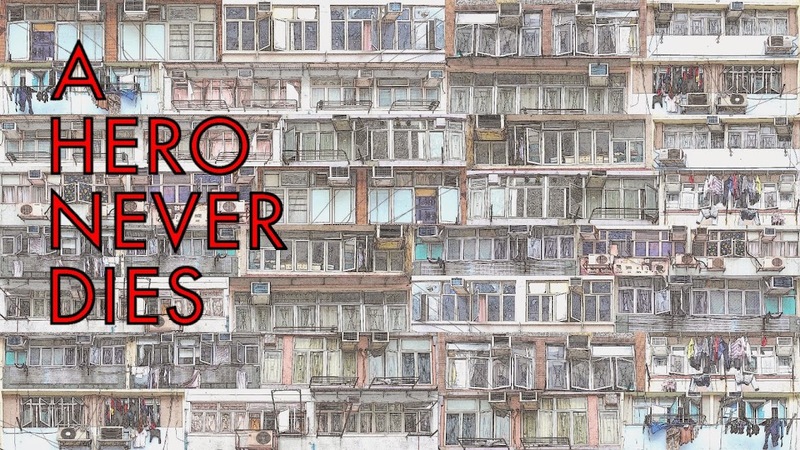 Forced to flee London for the island hideaway because of his work, the obsessed Doctor continues getting closer to perfecting the process. As with any experiments failure abounds and the results of his failures inhabit the island, half man half beast creatures of varying advancement. Living as a community, seemingly led by the sayer of the law (Bela Lugosi), but controlled with violence by the increasingly sadistic Moreau and his "House of pain". 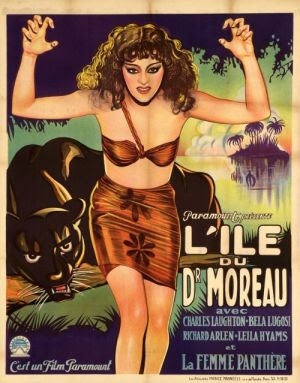 Moreau, seeing an opportunity to utilise Parker with his most perfect experiment, The Panther woman (Kathleen Burke), conspires to keep Parker on the island. When he doesn't arrive home on the Apia, his girlfriend (Leila Hyams) sets off on a mission to rescue him but upon her arrival on the island, the inevitable uprising of the creatures begins. Charles Laughton as the obsessed Doctor Moreau is simply outstanding. 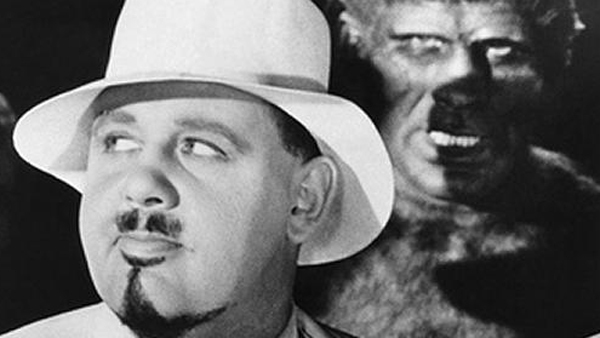 A performance seemingly way ahead of it's time, while most of the rest of the cast act in that stilted 1930's manner, Laughton delivers a delightfully sleazy and horrifying portrayal of the archetypal mad scientist but with a real urbane charm and charisma. Bela Lugosi, under heavy make up is good as the leader of the creatures, while Kathleen Burke's Panther woman must have set more than a few pulses racing. A technical tour de force, Kenton's film pushes the boundaries of film in both content and filmmaking technique. Pushing the envelope in both optical and make up effects, the island and creatures are brilliantly realised. The rich and incredibly detailed set designs and the superbly defined creatures adding to the thick layer of atmosphere generated by the wonderful photography. All this technical prowess would count for little without Wells' excellent story, which watching the film today, is even more relevant now that science has (probably almost, who knows!) caught up with his concept. 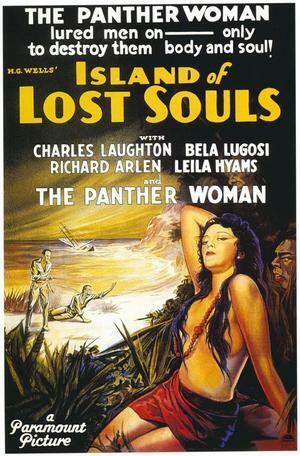 Island of Lost Souls unlike many horror films from this period still stands up as a horror film, it's ideas and concepts, including many serious adult themes are executed so well, time has not diminished it's ability to shock and inspire fear. As with all the best horror films though it's the human elements of the story that give the film it's real power. Wow! I'm sold! I saw that this just recently came out here in the states and if it's not too pricey, I'll have to get my hands on this. Good job man! Great review, Martin. This has been on my must-see list for a long time. Interesting what you say about the science subtext of the film, eugenics etc. Beautiful posters - stunning! rG. It's a great film, I enjoyed every bit of it, a perfect example of how to approach a horror film. The new release is from Criterion so you'll be really lucky to pick it cheaply. Thanks Jon. I saw the film years ago, whenI was far too young to appreciate it, it came across as silly to me then. Maybe if I'd seen it a little younger I would have remembered it more fondly. Seeing it now though I think it's a masterpiece. Masters of cinema are releasing it here next year. 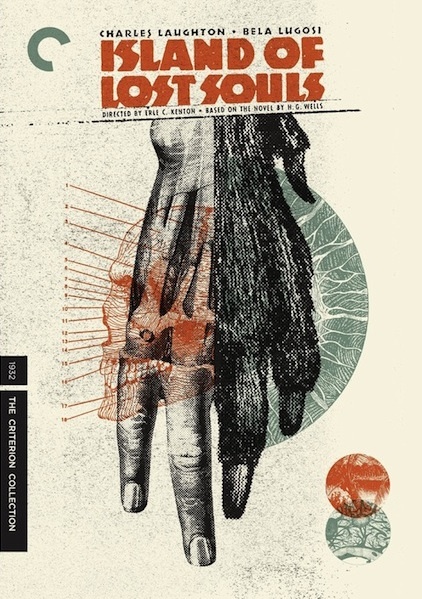 I can't wait to grab this Criterion. looks fantastic!